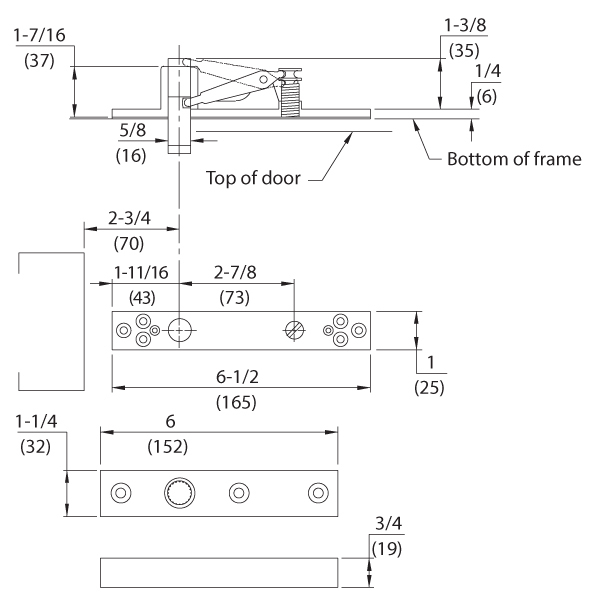 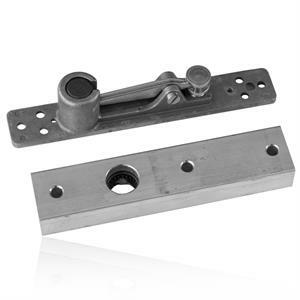 Walking Beam Type – 5/8" (16mm) Dia. Top Pivot for use with Dorma CP1000 and various BTS75V and BTS80 Center Hung Closer Applications in lieu of standard duty 8062. 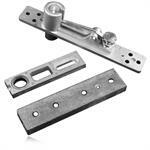 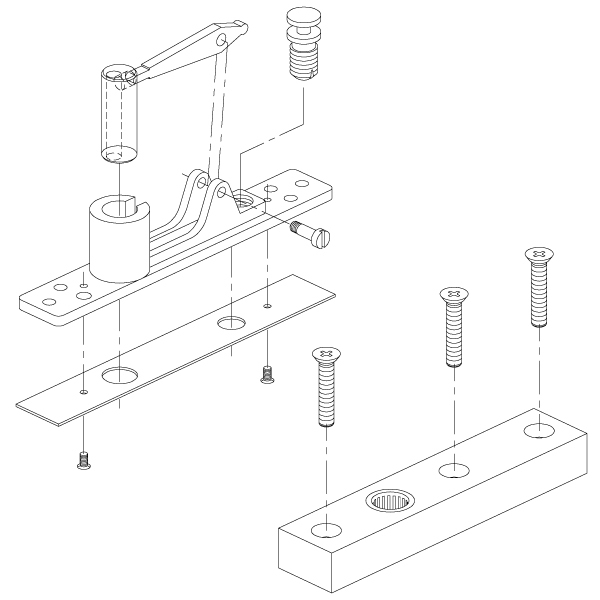 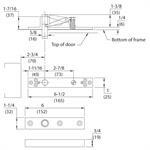 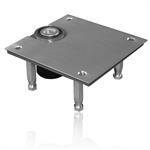 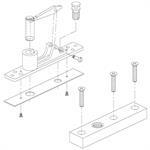 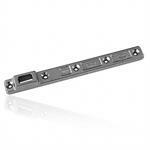 Accommodates top door clearances of 1/8"- 3/8"